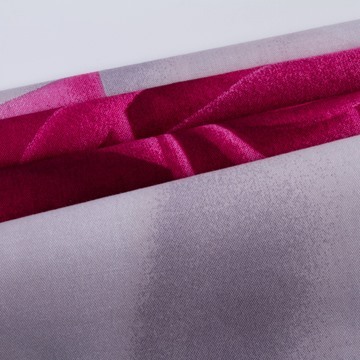 Add style and a fresh pop up of colors to your boudoir with our 3D rose printed bedding set. 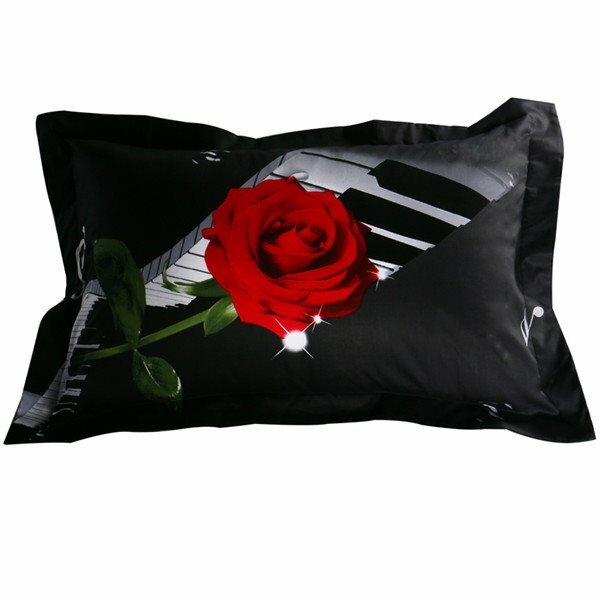 Not only wonderful for sleeping at night, but also, a excellent product to decorate your house. 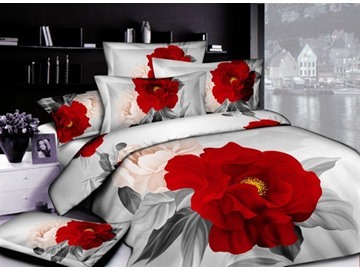 The warm tones with the lifelike flower print enhance the design attractively. 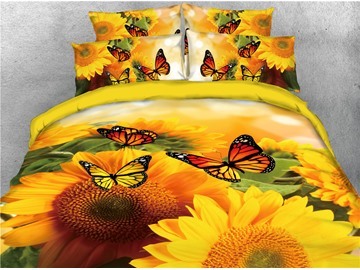 This collection is the perfect way to transform your bedroom into a beautiful garden. These colors will blend perfectly with your home decor. 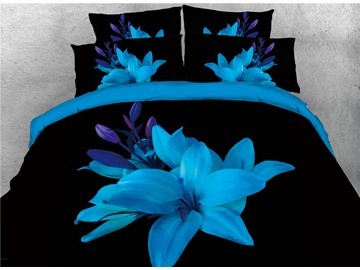 Features a hassle-free hidden zipper closure, make it easy and efficient to put this duvet cover on your comforter. 1: Please pour your neutral gentle detergent into the wash machine water and be aware the water temperature should not exceed 30°C. 2: After the detergent completely diluted, put your bedding set into the wash machine. 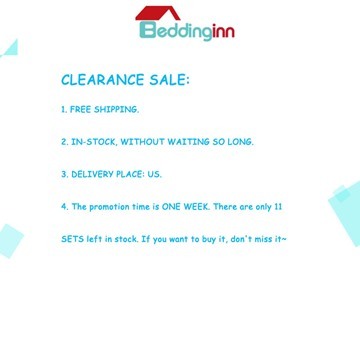 3: Please separate your bedding set from other clothes to avoid dye. 4: After cleaning please hang dry. Do not bleach. 5: Tumble dry in low temperature. The comforter set is extremely soft and plush. 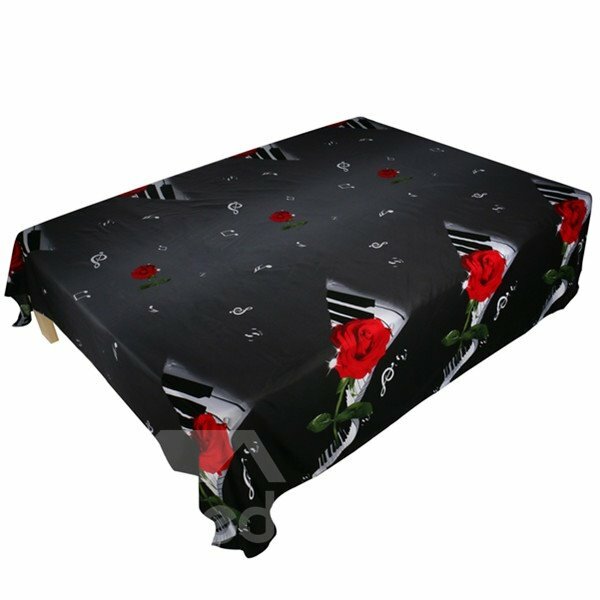 Great quality and look for the price! 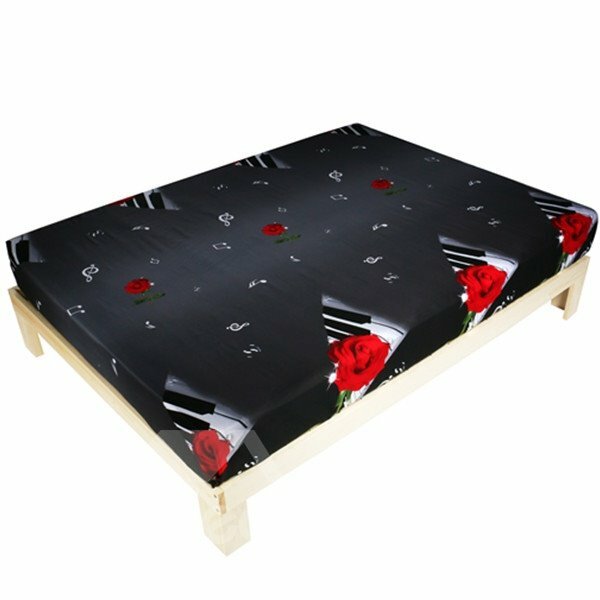 The gold color is very elegant and looks great on my white bed set. I highly recommend this product! Super soft, super comfy, easy to clean. Basically I loved everything about this comflrter. Also, because of the colors, it was easy to find sheets that matched it. Would recommend to my feiends. I really love this set. The colors are bright and cheery. I ordered a King size for my queen size bed and it is very big, which I am happy about. 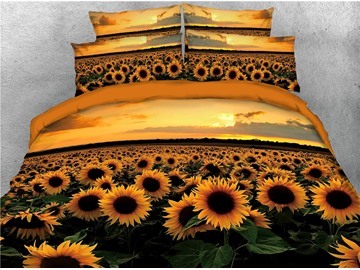 I think there would be no problems making this work on a king size bed. Best purchase I have made in a long time! So light and yet extremely warm. I had my doubts when first opening the comforter; finishing was not great (ie threads weren't clipped, stray threads, etc). But, the warmth and light weight of it definitely outweighs this issue. Hello is this duvet cover zipper close or button? Hello i made an order it is not sent yet. I was wondering if i can make changes to the size i jave selected before it gets shipped to me.